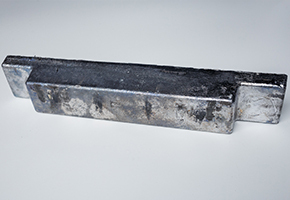 Lead is mainly used for the production of accumulators, making ballasts and loads. It has properties that allow to protect against ionizing and X-ray radiation. This makes it suitable for use in Roentgen rooms (walls, ceilings, doors, vests).